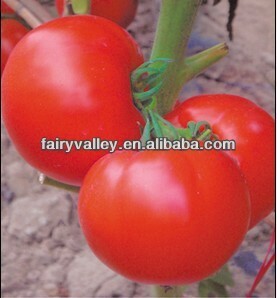 8 YRS Beijing Zhongyanyinong Seedling Co., Ltd.
3 YRS Tianjin Tianlong Agricultural Science And Technology Co., Ltd. Tags: Sylibum Marianum | Organic Grape Seed P.e. 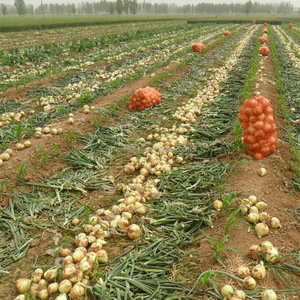 3 YRS Shanghai Jump Automatic Equipments Co., Ltd.
5 YRS Inner Mongolia Chengtai Food Co., Ltd.
11 YRS Goodluck Agricultural Products (Dalian) Co., Ltd.
Alibaba.com offers 9,048 hybrid seeds products. About 69% of these are vegetable seeds, 1% are sunflower kernels, and 1% are oil seeds. 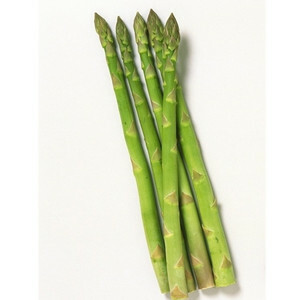 A wide variety of hybrid seeds options are available to you, such as green, red, and black. 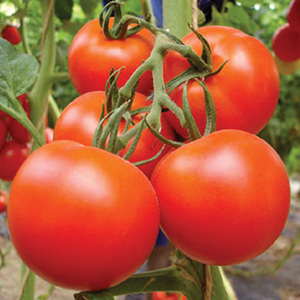 You can also choose from tomato seeds, pepper seeds, and carrot seeds. As well as from yes, no. And whether hybrid seeds is free samples, or paid samples. 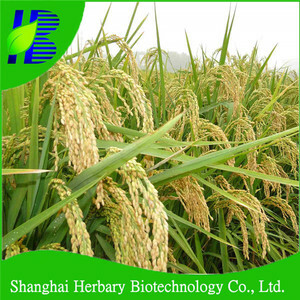 There are 9,048 hybrid seeds suppliers, mainly located in Asia. 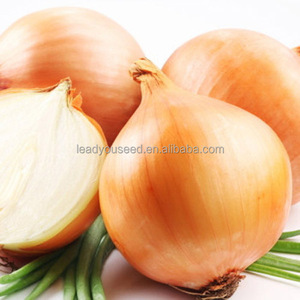 The top supplying country is China (Mainland), which supply 100% of hybrid seeds respectively. 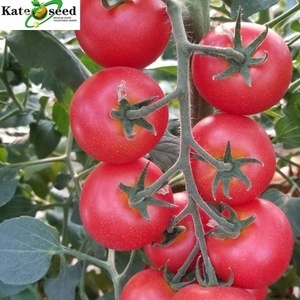 Hybrid seeds products are most popular in Western Europe, Domestic Market, and Africa. 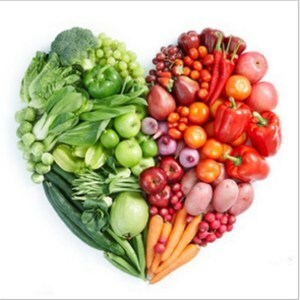 You can ensure product safety by selecting from certified suppliers, including 3,196 with Other, 789 with ISO9001, and 132 with HACCP certification.